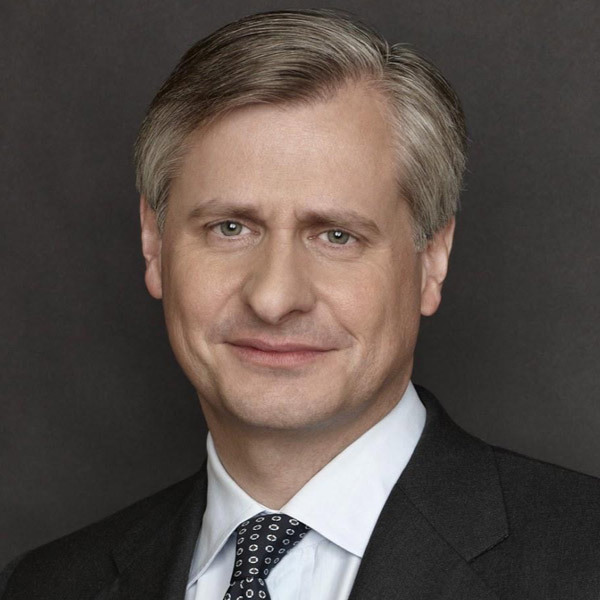 Jon Meacham October 9, 2018 - 7:30 p.m.
One of America’s most prominent public intellectuals, Jon Meacham is a regular contributor to TIME and The New York Times Book Review. His national bestseller, “American Lion: Andrew Jackson in the White House,” won the Pulitzer Prize in 2009. Formerly managing editor and editor for Newsweek magazine, Meacham is also the author of two bestselling biographies on Thomas Jefferson and George H.W. Bush. His newest book, “The Soul of America: The Battle for Our Better Angels” was released in May 2018 and quickly earned critical acclaim. Meacham’s lecture, “Tumult, Tragedy and Hope: America in 1968 from a Half Century Perspective,” marks the 50th anniversary of a watershed year in American life. The year 1968 was full of historic events, from the assassinations of Martin Luther King Jr. and Robert Kennedy to the advances made by antiwar, civil-rights, and feminist forces. In this free public lecture, Meacham will explain how the legacies and lessons of that time still resonate in the world today. Nadine Strossen November 7, 2018 - 7:00 p.m.
Nadine Strossen expertly dissects Constitutional law to share current challenges to our civil liberties today, stimulating thoughtful consideration of democratic ideals. With her expert knowledge of the Constitution, Nadine is a unique and valuable resource for understanding the context behind policies and legislation that curtail civil liberties, such as freedom of speech. In her new book, HATE: Why We Should Resist It With Free Speech, Not Censorship, she explores how speech is protected under the constitution and how free speech can be used to counter hate speech. 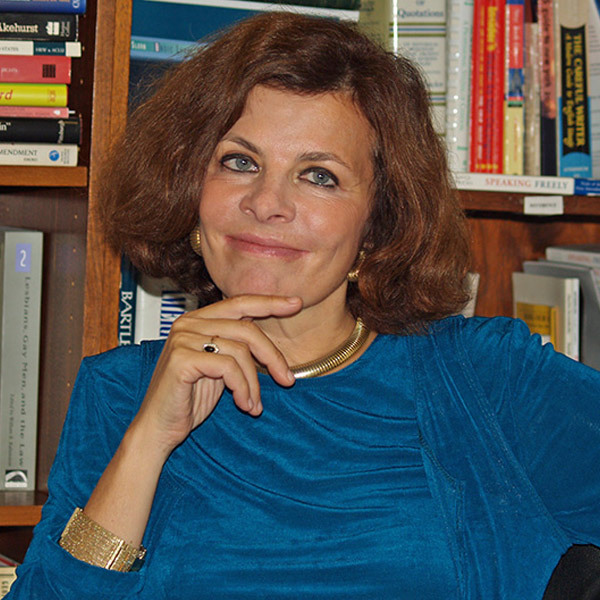 Twice named one of “The 100 Most Influential Lawyers in America” by The National Law Journal, Nadine draws from her two decades as president of the American Civil Liberties Union and current post as professor at New York University law school to highlight the dangers that follow efforts to serve justice by limiting civil rights. She also offers useful and applicable strategies for achieving positive outcomes without violating Constitutional rights. 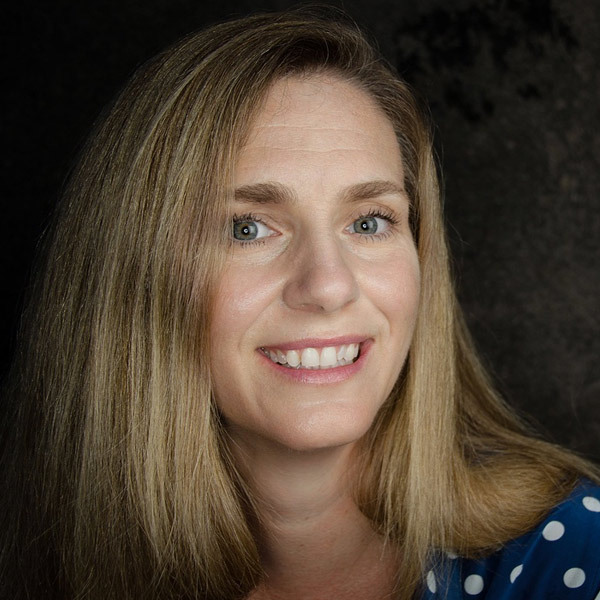 Jana Eggers February 26, 2019 – 7:00 p.m.
Jana Eggers is a math and computer nerd who took the business path for a career. She’s CEO of Nara Logics and active in customer-inspired innovation, the artificial intelligence (AI) industry, and Autonomy/Mastery/Purpose-style leadership. Her passions are working with teams to define and deliver products customers love, algorithms, and their intelligence, and inspiring teams to do more than they thought possible. In her talk, she will address the ways that AI is already present in our lives, helping us understand what artificial intelligence is, where it’s heading, and why we should embrace it. Pre-talk is delivered by an expert on the topic in the Steinhart Room 30 minutes before each event.